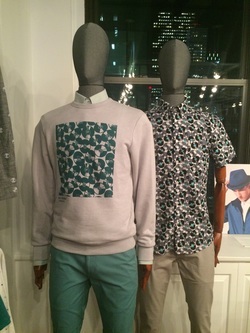 Celebrating 52 years of style, UK menswear brand, Ben Sherman recently unveiled it's Spring/Summer 2016 collection on November 17, 2015 in New York City. ​The collection was inspired by a series of influences from the UK which includes the likes of the iconic band "The Beatles". The collection features bold and colorful styles. The collection includes a range of sunglasses, shoes, bags, jackets and their famous shirts. 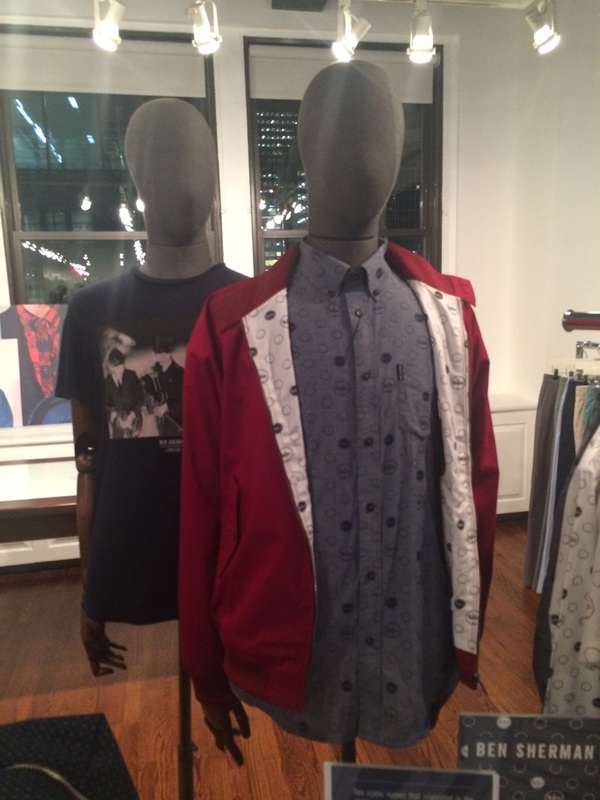 With their wide range of styles Ben Sherman has the perfect piece for the modern, trendy or classic man. 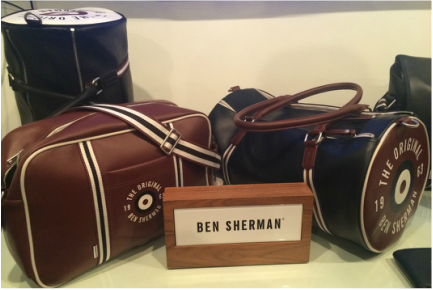 For more information on the brand visit Ben Sherman. 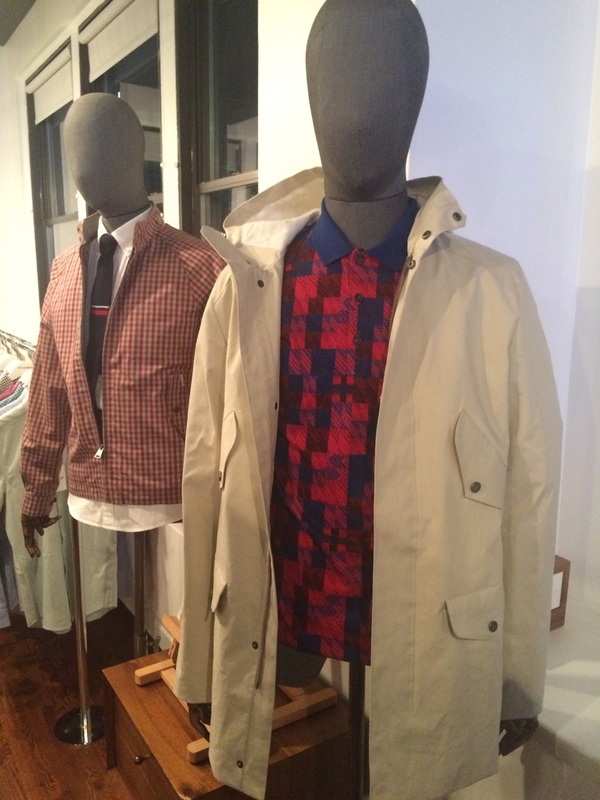 The Spring/Summer 2016 collection features lots of RED and the classic Ben Sherman checks! The Ben Sherman Spring/Summer 2016 collection has bold prints and lots of color including tops with vinyl record prints! There are plenty of casual pieces in the Ben Sherman Spring/Summer 2016 collection. We love the t-shirts to pair with comfy jeans!